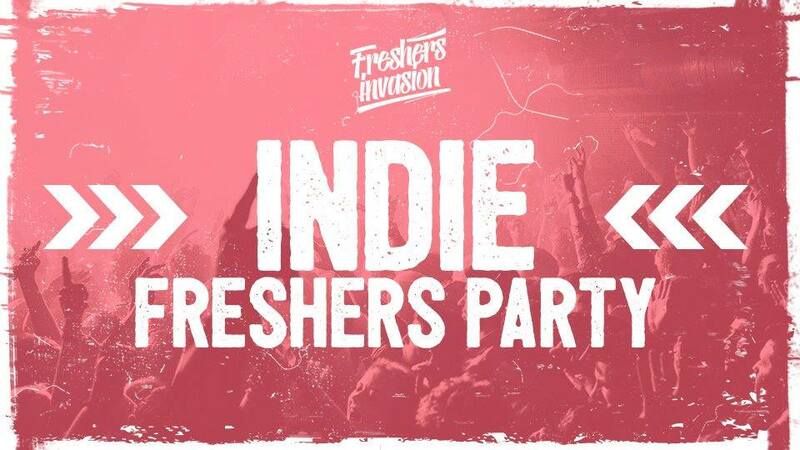 Freshers Invasion presents the Southampton Freshers Indie Party running on Tuesday 2nd October at Engine Rooms. It’s the only dedicated Indie night to hit Southampton! Spinning all the favourite classics that are going to make you want to dance all night… It’s Indie Rock n Roll for us!